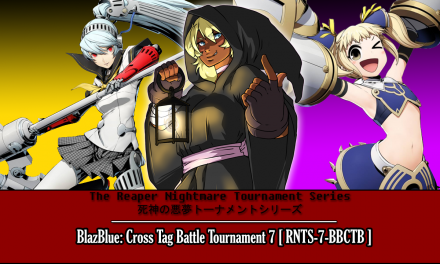 Thursday, July 27th marked the 4th tournament for THE REAPER NIGHTMARE TOURNAMENT SERIES | 死神の悪夢トーナメントシリーズ for BlazBlue: Cross Tag Battle! 15 entrants came together to battle it out to see who was the best! This tournament was pretty rough all around, we had some issues with lag which impacted the series much as it did in the second tournament. However, we learned some new things that will hopefully make this tournament smoother the next go around and a more enjoyable experience for everyone involved. Hopefully I will be a better Tournament Organizer and me and my staff can create more memorable and stress-free experience for everyone involved. 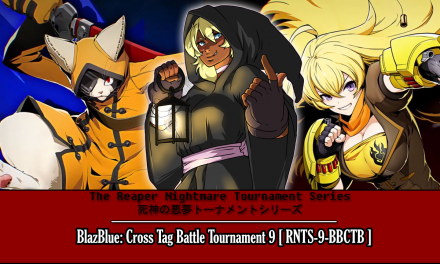 IMPRESSIONS — I actually have very mixed impressions about this tournament for a few reasons. The very first is that none of the “stronger” veterans seemed to enter this time around; IzzyXBL, ALoserNamedTama, BananaMontanaX, DJTMIT, Ulquiorra2ndS, etc. While I am 100% thankful to those that entered and DonSisqo for walking away with the victory, I wonder if the outcome would have been the same if heavy hitters had entered? The next is the situation that happened with Phoenix351. 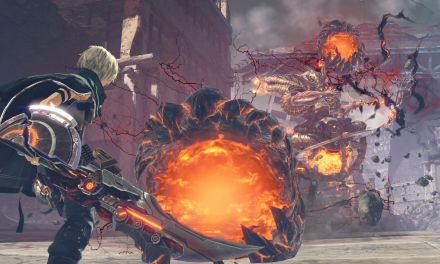 For the most part, I do really blame myself and my staff for not enforcing our own rules about connection issues because we want everyone to play. 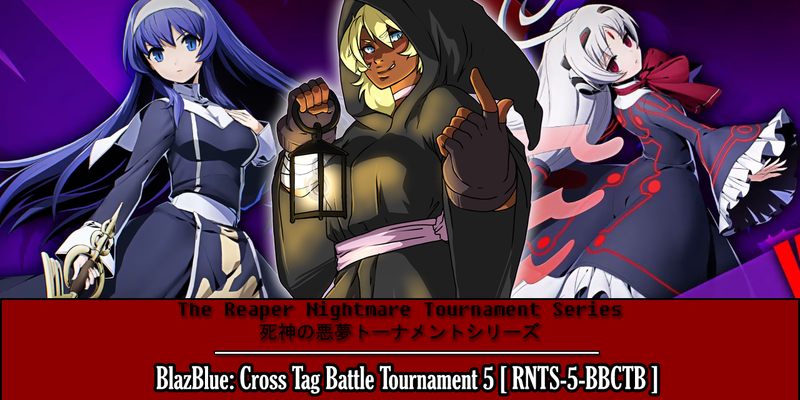 However, even if someone has been practicing to win a Reaper Nightmare Series Tournament, we cannot have people with bad connection making things unfair for anyone else. Phoenix351 has been having some issues since he first started this series, and DefinitelyNotRanc quit the tournament after being made to play a match he thought had horrible lag. Within this tournament, we had to enact the “Reaper’s Judgment” rule in order to attempt to save Rennikz from forfeiting mid-match against Phoenix351 due to unplayable lag. Even then, I had a horrible time against Phoenix because the game was not recognizing my inputs due to horrendous input delay but I had to forward him into the bracket anyway since he won the rule (but this lead me to update the rule later). Not only did he have repeated issues with lag, but we had to wait on him because he REPEATEDLY lagged out of the room (yet only between matches). Overall, I think the tournament was still good and we had some great matches. I just need to be more diligent going forward with tournaments to make sure the outcome is the best it can be and not let anything hinder the morale of those that choose to enter the RNTS Tournaments in the future; terrible lag like Phoenix’s needs to have a Zero Tolerance Policy applied to it. PolloSucio once again falls to his curse for the third time; he managed to get 3rd place YET AGAIN as his final tournament placing. This has happening in the 1st and 2nd tournament (while he got 13th place the 3rd and 4th). Pollo ended up being eliminated 3-1 by LoliPenetrator_. 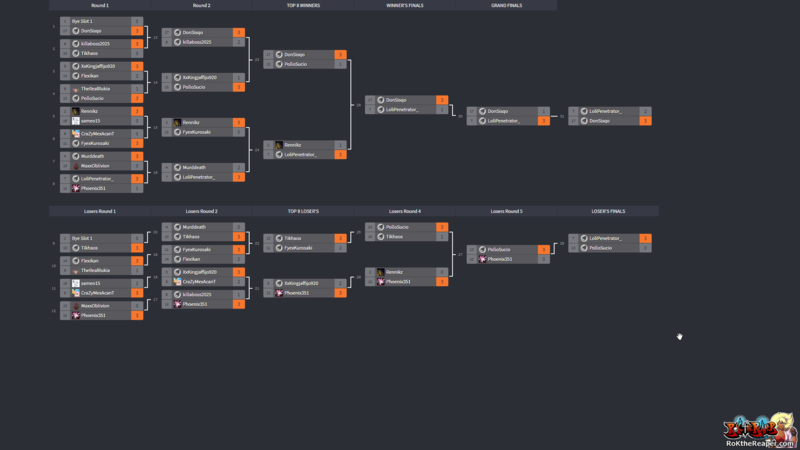 LoliPenetrator_ earned his best placing in this tournament series by finishing 2nd, only losing to DonSisqo. His first loss came in Winner’s Finals against Don, where he lost 3-1. After becoming the first person to ever reset a Grand Finals bracket in this series with a score of 3-1 against Don, he then lost 3-2 against him in the runback after pushing him into the Loser’s Bracket. DonSisqo made a very good showing, winning the 2nd tournament he entered after placing 7th in the 4th tournament. 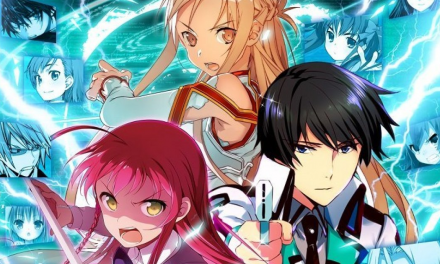 His team of Orie and Vatista was enough to pull off the victory, and he was able to make a great adjustment against LoliPenetrator_ to stop the upset after the bracket reset in the Grand Finals. Flexikan part of the staff here at RNTS, entered because he had been itching to do so. Only played a single match on stream, but did fairly well and ended up winning because he ran smack dab into a wake-up Distortion Super his opponent did out of desperation. Only real things I need to see here are him playing “too clean” without much cheap stuff and playing abit more adaptive and patient to see what his opponent will do in obvious situations. killaboss2025 a.k.a. “The Randomizer” did very well in comparison to last tournament; his team of Noel and Weiss nearly landed him a spot in Top 8 on Winner’s side, but he lost 3-2 in a close set to Champion DonSisqo, he then proceeded to lose his next match in the Loser’s Bracket 3-1 to his brother Phoenix351 which caused him to be eliminated one win shy of the Loser’s side of Top 8. Phoenix351 due to him dragging people down with his lag, which is reminiscent of trying to move through water, he has been nicknamed “Aquaman”.